Montana’s landmark Constitution, ratified in 1972, provides MEIC with our overall mission – maintaining a clean and healthful environment for all Montanans. The right to a clean and healthful environment has been recognized as a fundamental right – in a case that MEIC successfully brought to the Montana Supreme Court. We work to assure that the Montana Constitution is adequately and properly enforced to protect that right.  MEIC is dedicated to protection of Montana’s environment. One of the critical ways MEIC is able to do so is by assuring that the State complies with key provisions of the Montana Constitution. Since 1971 The Montana Environmental Policy Act (MEPA) has been Montana’s bedrock environmental law. Although MEPA has been steadily degraded by the Legislature, MEIC works to defend MEPA and assure that it is applied correctly by state agencies.